The spying device was found in the southern district of Marjayoun on the outskirts of the town of Tulin, according to the National News Agency. Lebanese authorities stated they have located an espionage device allegedly belonging to the Israeli army following several abductions of Lebanese nationals near the Palestinian border, according to local media reports. 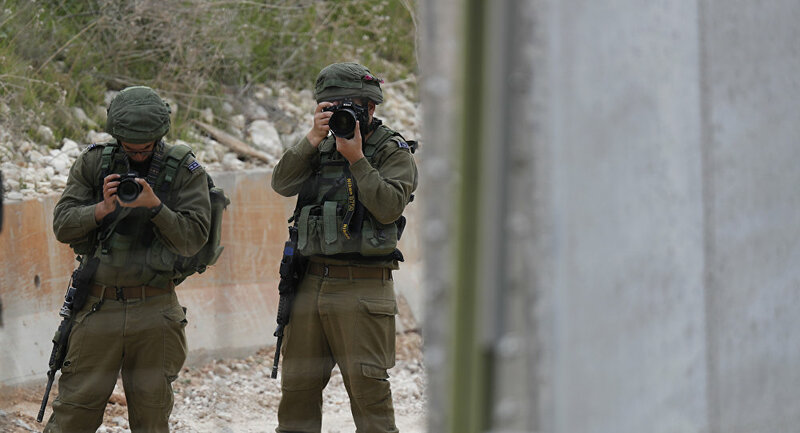 The reports claim that Israel has intensified espionage and reconnaissance activities near the Lebanese border and in the occupied Lebanese territories of the Shebaa Farms over the past weeks. 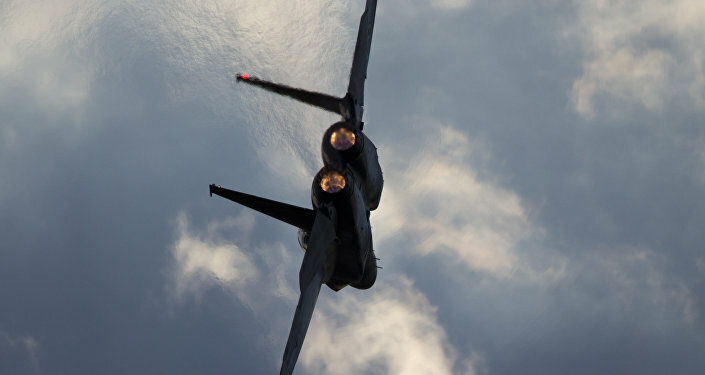 The reports about espionage activities on the border have been regularly recurring over last few years, with Israel reportedly losing drones along the Lebanon border. The Israeli side has not commented on these claims. In 2017 the Israeli army lost four drones, with the first one crashing in southern Lebanon in January, prompting the Israelis to launch a cross-border raid to recover it. Two other drones were lost earlier this month in southern Syria and in the northern part of the Gaza Strip. Lebanese authorities have previously said that several Lebanese citizens have been kidnapped or seized by Israeli forces, with the latter insisting that they had released the detained Lebanese nationals after a brief arrest. The Lebanese Foreign Ministry has repeatedly complained about Israel's violations of the country's airspace, with the last complaint being that Israel launched its airstrike against the Syrian Arab Air Force's (SyAAF) Tiyas airbase in the Syrian province of Homs on April 9 from Lebanon’s airspace.